As we get ready for our new album, we’re having an online store sale to make room for new merch next year! As well all our T-Shirts being reduced, we’ve added a new Live Before You Die Bundle (CD + T-Shirt) for just £10 and we’ll be giving away a free “You Remain” EP on CD with every T-Shirt Order! 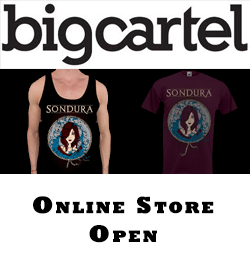 Head to http://sonduraofficial.bigcartel.com/products to start shopping! UK Tour starts tomorrow in Sheffield! Follow us on Twitter for updates from the road @SonduraOfficial English to Italian . Today, Tom, Luke and Jack spent the afternoon filming a new video to go with our new acoustic version of “We’re Here Now”. We’ve recorded an acoustic version of our single “We’re Here Now” and it’s available to download for free now! 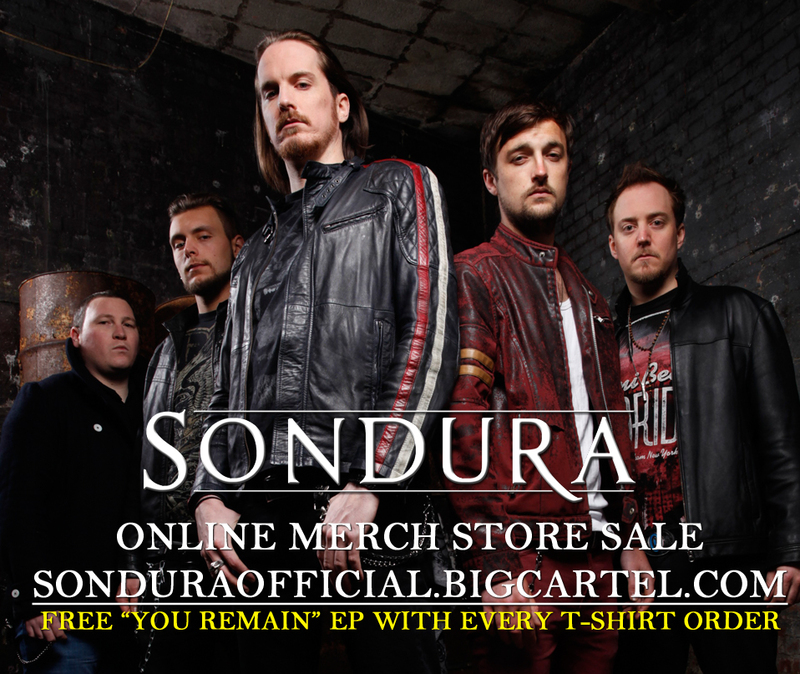 With our new album “Undivided” on its way in Spring 2014, we’ve officially launched the new www.sondura.com website! Sign up to updates from Sondura!